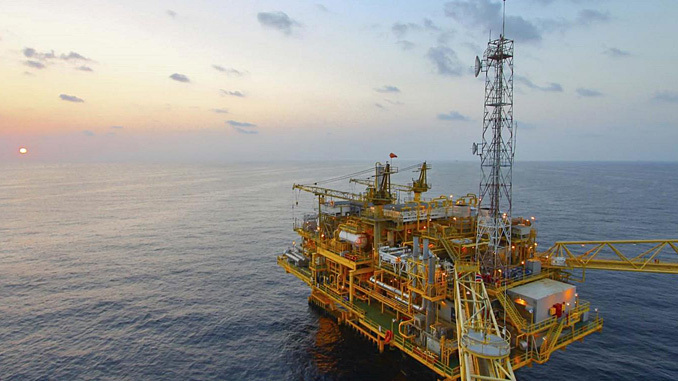 Baker Hughes, a GE company (BHGE) has announced that the Baker Hughes international rig count for January 2019 was 1,023, down 2 from the 1,025 counted in December 2018, and up 63 from the 960 counted in January 2018. 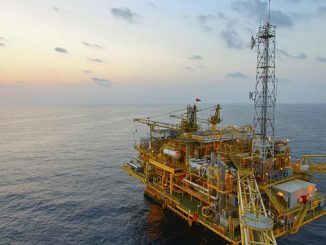 The international offshore rig count for January 2019 was 241, up 7 from the 234 counted in December 2018, and up 45 from the 196 counted in January 2018. The Baker Hughes rig counts comprise the total number of drilling rigs actively exploring for or developing oil or natural gas in the US, Canada and international markets. 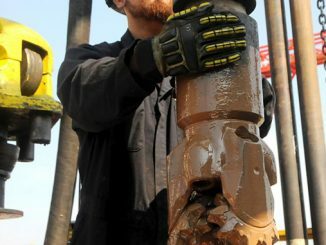 The company has issued the rig counts as a service to the petroleum industry since 1944, when Hughes Tool Company began weekly counts of the US and Canadian drilling activity. The monthly international rig count was initiated in 1975.